This project is looking great! By the way, I'm sure you're already aware or maybe fixed it already toruzz, but looking at the video if you select Luigi he will have Mario's colors on the overworld map. Could you make it so that boss stages and the tutorial level are repeatable? It always bugged me that you could replay most of the game, but not those parts. On the tree zone, can you think of something besides white to make the background? In levels it's white in the background too. The hippo should be grey. I are the hippo and turtle on the map suppose to be stone statues/structures? The background is actually yellowish, but I can't make it more noticeable as it would mess the contrast up. Every palette is subject to change, though. Regarding the hippo's color (and the whole overworld), not even the official art has consistent colors. Also, keep in mind that purple looks almost like gray on the actual GBC's screen (look at how Nintendo uses it on Link's Awakening, for example). Fantastic work man! Can't wait to see this finished. I'd go with the nintendo power art version for that one, looks more official with the label art's artist seemingly having created it. The other is from the Shogakugan official game guide, which may have had a separate illustrator paid to make some art for that book. The new colors for the moon level look great, you did a great job on them. I think the moon surface would look better with a yellowish color. The way it looked in Snake Rattle And Role. Not yellow but light cheese sorta. Great work with the moon level, Toruzz-san! Astronaut is my dream job. I wish I could donate to you when the patch is complete. This is also official but I don't see anyone desperate to mod Mega Man in response. What works in one form of media does not work in another. Artwork is hardly the final say. Purple has not gone far enough--pink hippo all the way! 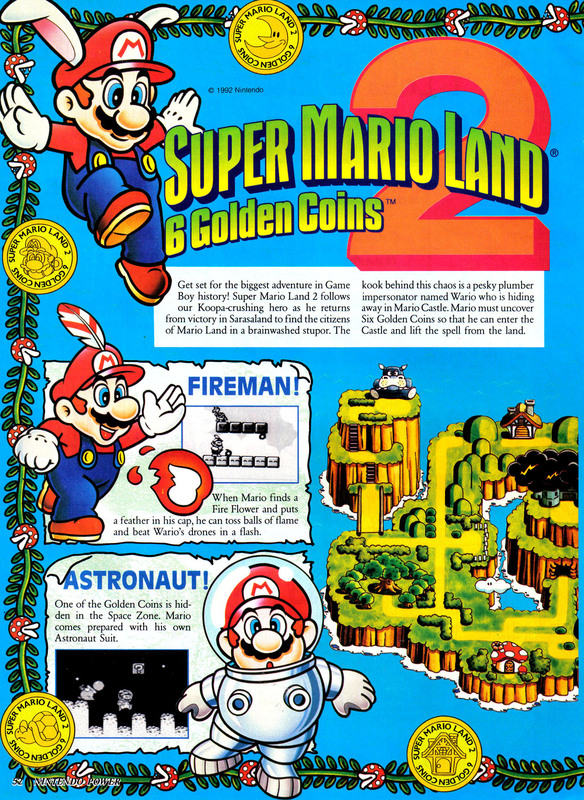 Nintendo always provided color guides for characters, but backgrounds had much more leeway. Here's a couple interesting articles on how publicity artwork was handled. I am happy the hacker is not going to release the game until it is fully colorized. One of the canceled Mega Man games (was it Mega Man Universe?) 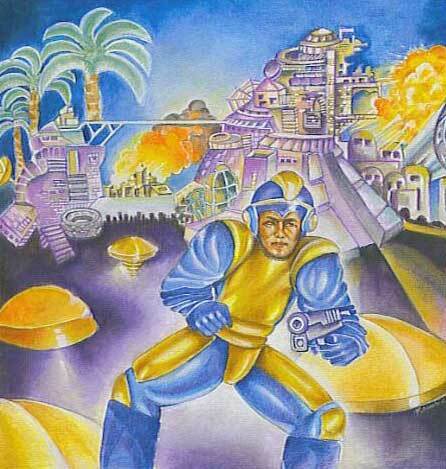 was going to have Bad Box Art Mega Man as one of the player selections. Maybe you should give the moon a blue color. Also, that megaman thing gives me a good idea. What about colorizing megaman 1-5 on gb like the cancelled gba port compilation was gonna do? Capital idea - when are you beginning realizing this good idea, of not only doing one color hack - but five? Only five? What about those couple people who may play it on a GBA at some point? Gotta have specialized palettes for them so their eyes don't get cancer. Oh, but they might confuse which patch to apply, so safest to reverse how GBA detection is done and swap them at runtime, akin to Shantae. I feel that the moon ground color should be the same color as the spikes that you have there. Otherwise it looks like it could be snow. That's the first "moon color" based feedback post I've agreed with.